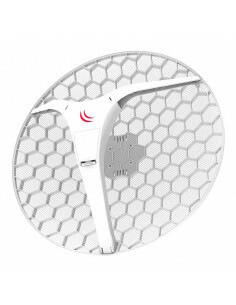 NanoBracket™ is ingenious mounting kit that enables simple, safe and fast installation of NanoStation™ an other devices on wall or pole. 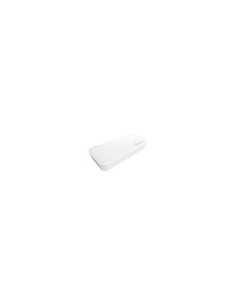 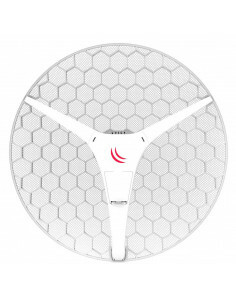 The Cambium C050000D001A Cassegrain Lens for Improved Performance (CLIP) is a passive module that enhances the range of Cambium Networks PMP radios. 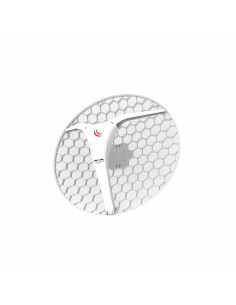 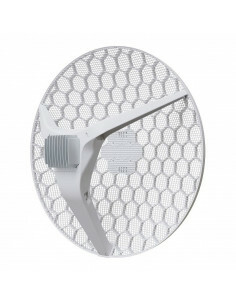 This extends the range to Remote Modules and extends the coverage area of AP tower locations.